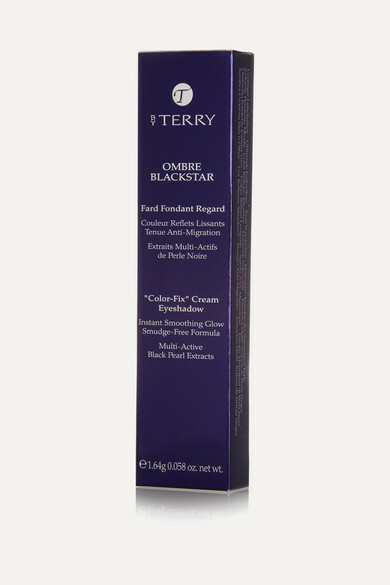 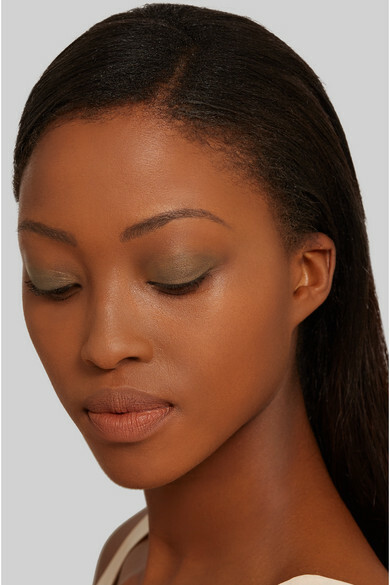 BY TERRY's Ombre Blackstar in 'Bronze Moon' is formulated to smooth and perfect your eyelids. 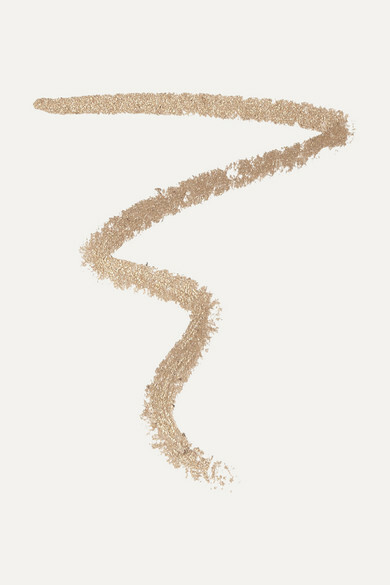 Infused with Tahitian Black Pearl extracts that are rich in calcium and anti-aging proteins, the rejuvenating properties of this shadow give it a light-reflective effect. 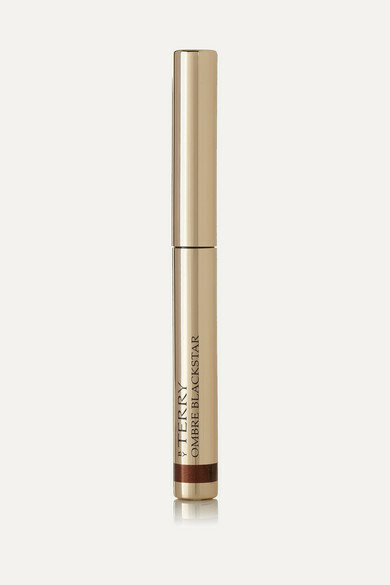 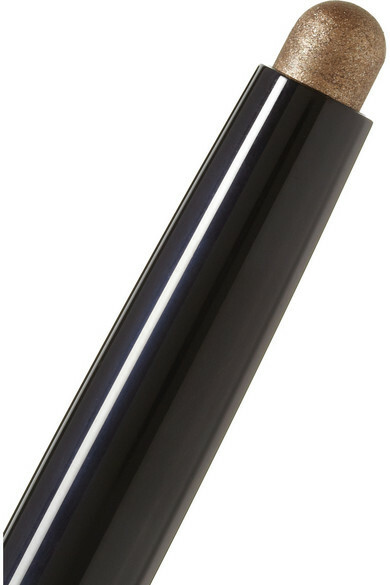 The pencil tip glides on smoothly, allowing you to create a precise or smoky look depending on you mood.